Having clear thoughts and staying focused is something that is going to benefit you in all aspects of your health. Let it be your personal life or your professional life, having a clear line of thoughts is very important. Whether you are alone or in the company of other people, you should be the only person who is able to determine what goes through your mind. Here are a few tips which can help you clear your mind. This will help you reduce your stress and help you feel confident. 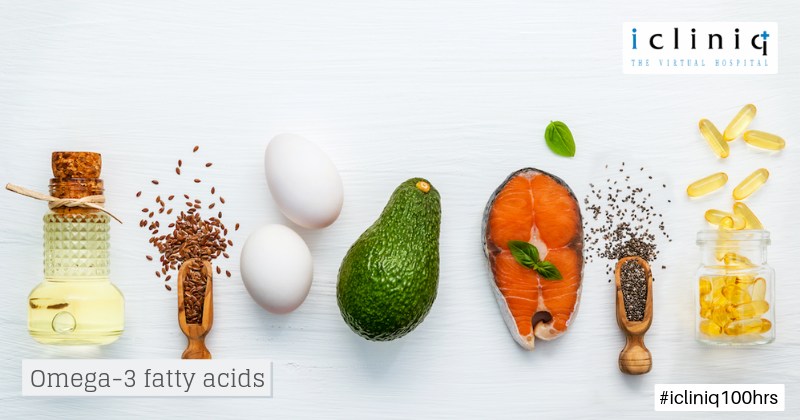 Omega-3 fatty acids are abundant in EPA and DHA. These nutrients provide the proper nourishment required by the brain and stabilize your brain’s functions. These are very good and natural dietary supplements your body can receive. Fish oil capsules are an excellent source of omega-3 fatty acid. Get into the habit of consuming fresh fruits without processing them in any way. 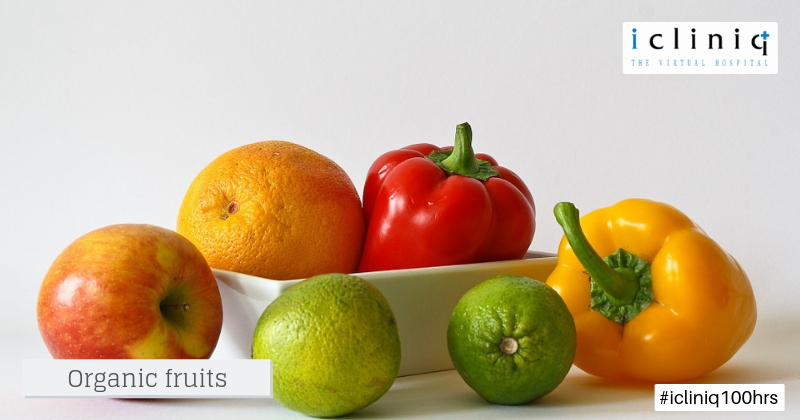 Organic fruits are the best source of vitamins, minerals and amino acids while comparing with other food products. All fruits by nature have 50% of essential and non-essential amino acids in their basic composition. Amino acids play a vital role in fueling your brain and maintaining your mental process at the required rate. Consume a lot of regular drinking water. 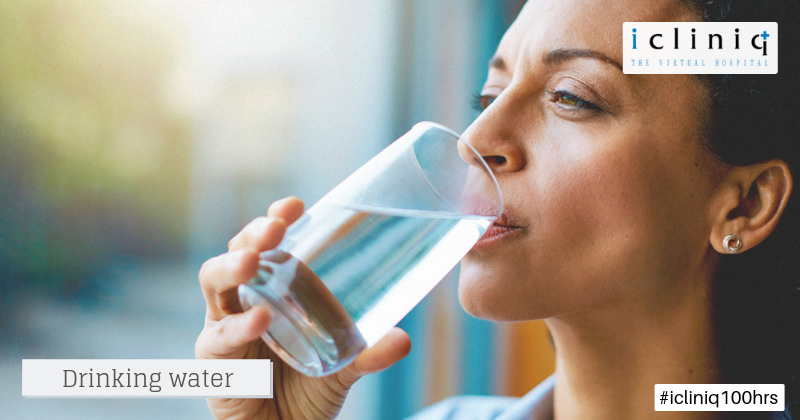 Like all the other organs in your body, your brain also needs constant hydration. No other drink can replace what water can provide your body with. Drink as much water as comfortably possible. Keep caffeine consumption in check. Carbonated drinks and strong coffee are a few of the prominent sources of caffeine. 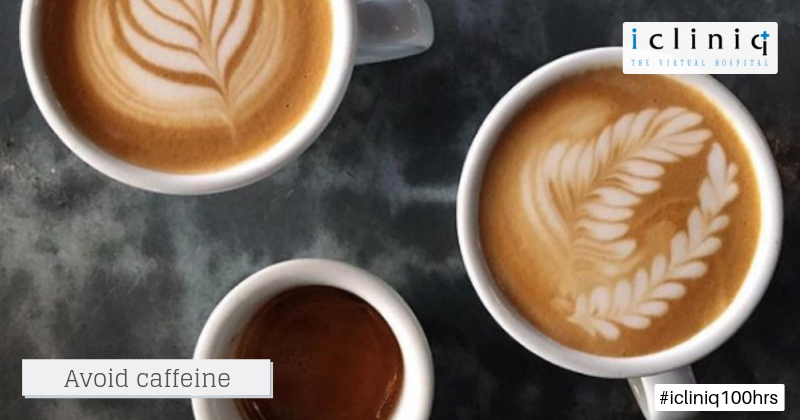 They can give you a refreshing feeling while being consumed, but while being consumed by someone on a regular basis, caffeine can have serious side effects including dehydration. 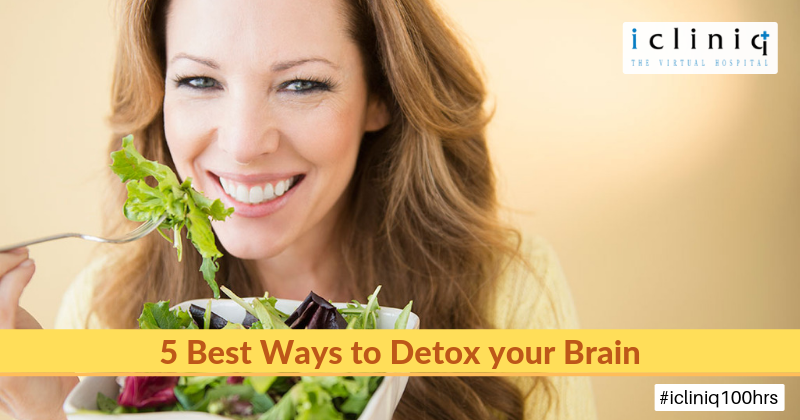 While you are looking to cleanse your brain avoiding caffeine tops the list of habits you should be getting rid off. Stay away from stress as much as possible. Learn to understand that stress is also another problem that will vanish once dealt with in the right way. Pinpoint the reason for your stress and start dealing with it. 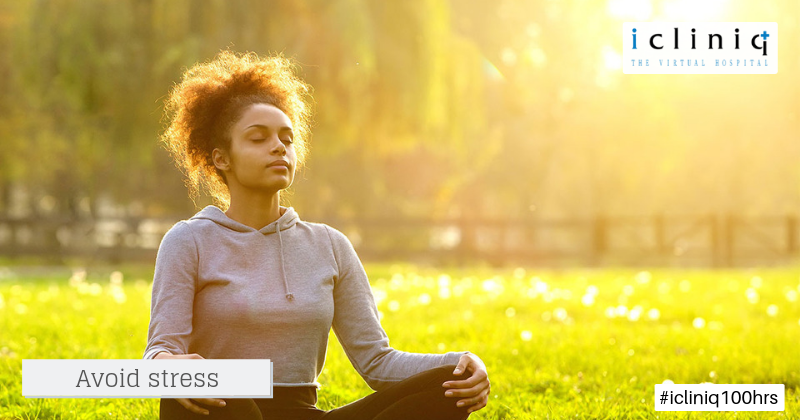 Breathing exercises and meditation are a few stress relieving techniques which can be learned and implemented very easily. Q: Is brain tumor causing my headaches? Q: Can brain stem tumors cause trigeminal neuralgia? Q: My brain CT shows hypodensities under the putamen. Does this warrant a brain MRI?